Yesterday I went to the beautiful Bloomsbury Institute to listen to an interview with the multi-talented writer, Michael Frayn. 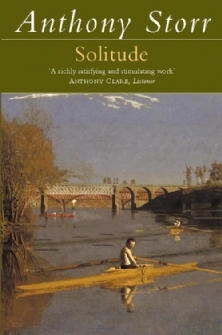 He has been one of my favourite contemporary novelists for many years now and I am still happily working my way through reading his back catalogue. 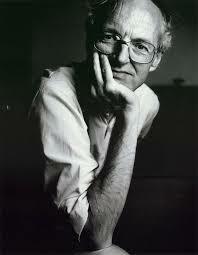 I first learnt about his writing as a 16 year old, studying ‘Spies’ for English AS Level and was hooked since then which is weird as I usually think tediously analysing every single word, a practice somewhat synonymous with English Lit courses in the UK, would mean I would never want to read another book by Frayn again. However, in this case, it had the opposite effect. 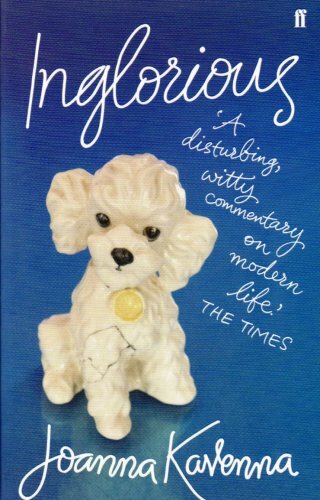 I loved ‘Spies’ so much – the beauty of Frayn’s prose, the themes of the transience of memory and the brutal transition from childhood into adulthood – so I was eager to read more of Frayn’s work. The talk mainly covered Frayn’s work as a playwright as it was an interview with Geoff Coleman, Head of Acting at Central School of Speech and Drama. Last year I saw ‘Noises Off’ in the theatre and thought it was the funniest play I have ever watched. It literally had me in stitches as I was giggling so much. What struck me was how clever it was and the challenges Frayn must have had when writing a play about a play within a play. Well worth watching and the talk discussing his motivations and relationship with the director Michael Blakemore has motivated me to watch more of his plays. Frayn first worked as a journalist and he talked about how he thought his journalistic background had helped him with his fiction writing. Essentially, he believes that real life is far more complicated than fictional worlds and it would benefit fiction writers to experience real-life reporting to understand the reality and how to write concisely, with definitive facts. Working in PR, I guess many would dispute whether you need to write with ‘definitive facts’ but I did find Frayn’s words encouraging as I often wonder if the writing I do in my job actually benefits my fiction writing. I didn’t realise at the beginning but I was sat next to a playwright, Alistair Beaton who was lovely and friendly and introduced me to Frayn at the end for a book signing. Thanks to Wikipedia, the fountain of all knowledge, I’ve since found out that Beaton is a Scottish left-wing political satirist, journalist, radio presenter, novelist and television writer. It was amazing to be around such talented writers and incredibly inspiring. At one point, Frayn was asked a question about his favourite contemporary playwrights and he mentioned Beaton and his play ‘Feelgood’, a satire on New Labour spin doctors. So this is something I intend to explore next! I had an amazing evening and chatted to some lovely people within the publishing industry. The atmosphere was incredibly inspiring and it was great to meet someone I have admired for so long. It also made a change to go to an event that didn’t claim to ‘teach’ you anything; in fact, I learnt far more at this than I have at many other literary events I have attended. Because commuting can be such a drag so why not read something that gives you a little chuckle now and then?! It breaks up the morning and confuses weary commuters who are not used to seeing someone happy so early. As expected, containing the wit one would expect from the great Fry. I especially like the various pop culture references Mrs Fry refers to, highlighting just how crazy our celebrity-fuelled society is becoming. 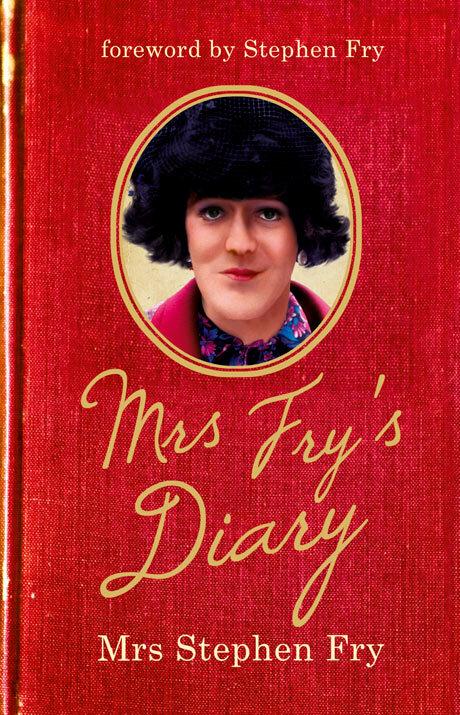 I also like Mrs Fry’s sometimes philosophical questioning of her life and what she used to imagine her life would be. Some definite laugh-out-loud moments for times when your brain starts rejecting the “heavy stuff”. This is probably not a book I would have picked up myself but my tutor from LSJ advised me to read this as it deals with themes I am looking to explore in my own writing (despite the misleading trashy chic-lit cover). She said that it would be useful to look at this, even if it tells me what I should not do in my own novel. The story follows Rosa, a thirty-something successful arts journalist, after the sudden death of her mother and her subsequent existential questioning of life and its meaning. It’s meant to chronicle her fall in society – her unemployment leads to feelings of isolation and detachment from her friends which is emphasised by Rosa’s introspective thoughts. 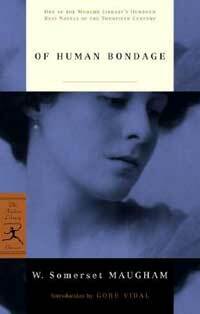 I am not really a fan of this novel. I find the language overly descriptive, to the point of tedious. Kavena does a very good job at portraying London life but I find some of her detailed descriptions to be superfluous and distracting from Rosa’s inner turmoil. I think certain aspects of Rosa’s disposition seem somewhat laboured and at times, I found myself wishing that Rosa would just take action and ‘get on with it’, whatever ‘it’ means. Rosa seems to fixate on philosophical issues which is a theme I really want to explore; however, I really don’t like the way she repeatedly discusses esoteric philosopher’s thoughts. I felt that was a bit forced and actually made me quite annoyed with the character of Rosa, whom I felt was constantly trying to prove her intelligence and knowledge of culture. But – all very useful ‘research’ for my own work. …’Wilt in Nowhere’ by Tom Sharpe. One of my first forays into comic literature and I’ve had this book sitting around for a good few years as it was a Christmas gift from a couple of years ago. Only recently, however, did I think it would be interesting to examine the comic novel so I started reading this and so far, I actually quite enjoy it. I’ve always been drawn to haunting novels that examine the complexities of human nature (a la Kazuo Ishiguro and Ian McEwan) but it’s good to mix things up a little and not be so intense all the time. 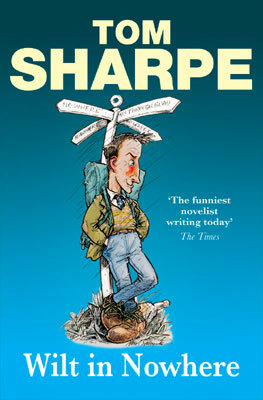 Sharpe’s writing is easy to read, witty, very English and has actually had me laughing out loud on various forms of public transport. It’s thoroughly dependent on a tight plot and lots of characters’ misfortunes interweaving leading to hilarious consequences. Good for a chuckle but the characters don’t exactly imprint themselves in your memory which is often the case with comic novels in my opinion.